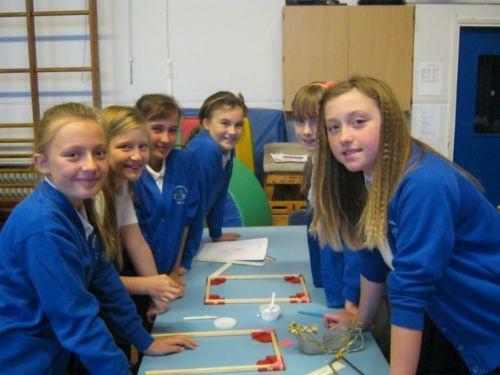 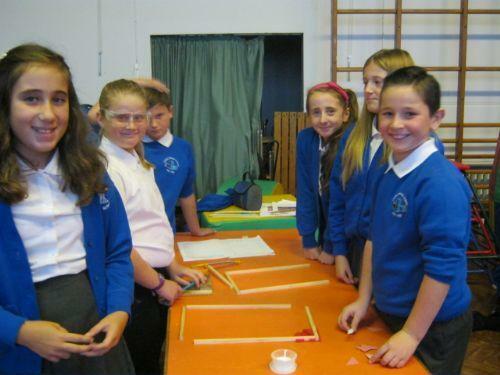 Year 6 have spent the last two days completing their first DT project. 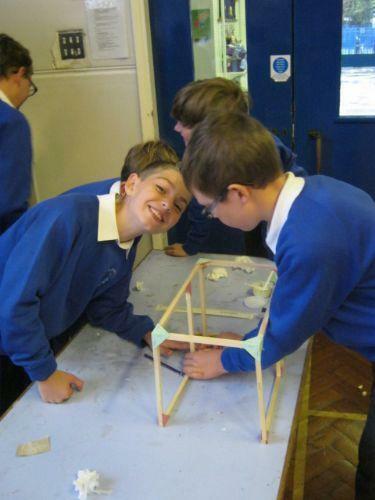 This has tested both their construction prowess and their understanding of electricity. 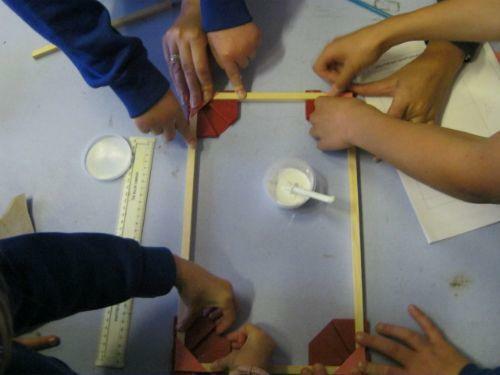 First, the children had to build a sturdy frame out of wood, then create a reversible switch, so that a model lifeboat could be lowered from the station then reeled back in. 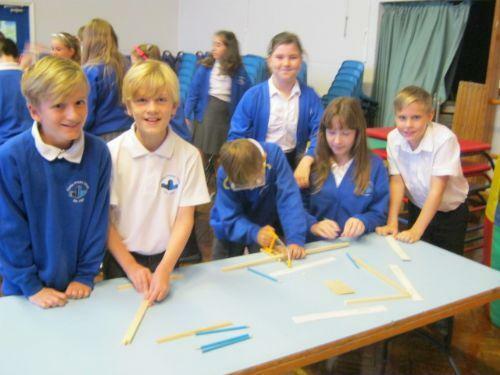 The children worked together brilliantly and we have some excellent results, which we are hoping to show our younger pupils next week. 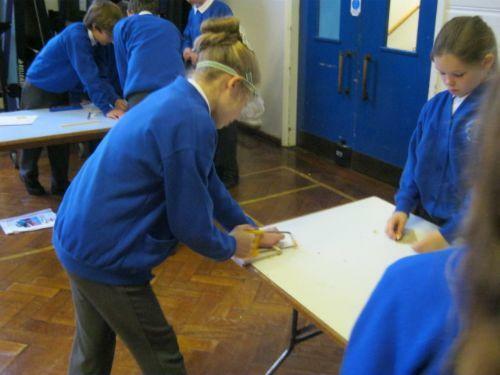 Here are some photos of the children in action - pictures of the finished articles to follow ASAP!